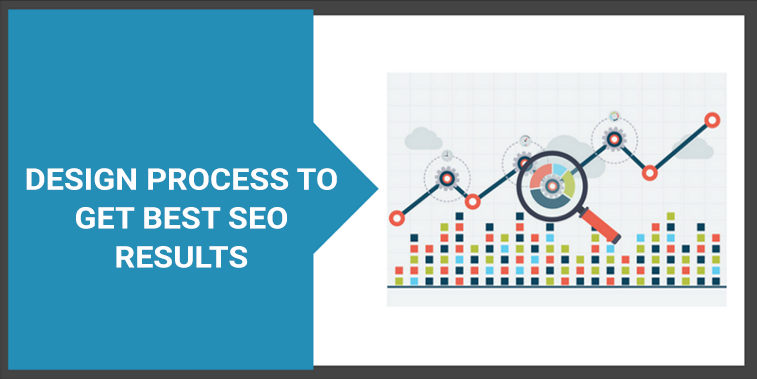 The design has a large impact on content visibility- so does SEO. A great website is a powerful combination of quality content, best web design, ample SEO efforts and marketing. Design and, SEO both play a part in developing and SEO Optimized websites. How Search Engine works - and why it matters for design. To get better at SEO, web designers need to get a better understanding of How search engine works? Search engine must be able to 'read' a website to understand the content and rank it accordingly. Presenting a website in the most SEO-friendly way takes some planning - it requires a structural apporach that sense for the business and Search Engine. The way that you set up the website from architectural point of view will impact how well the website content can behave from a search perspective. The structure of your website is actually how your audience gets around. There is always a unique way for the information to flow on a website. This path is taken by every visitor to reach their destination i.e the information they are looking for. Every web designer must keep the fact in mind that if the site visitors having confusion in navigation around the website or reaching their point of the destination page, the site's traffic will always be affected. 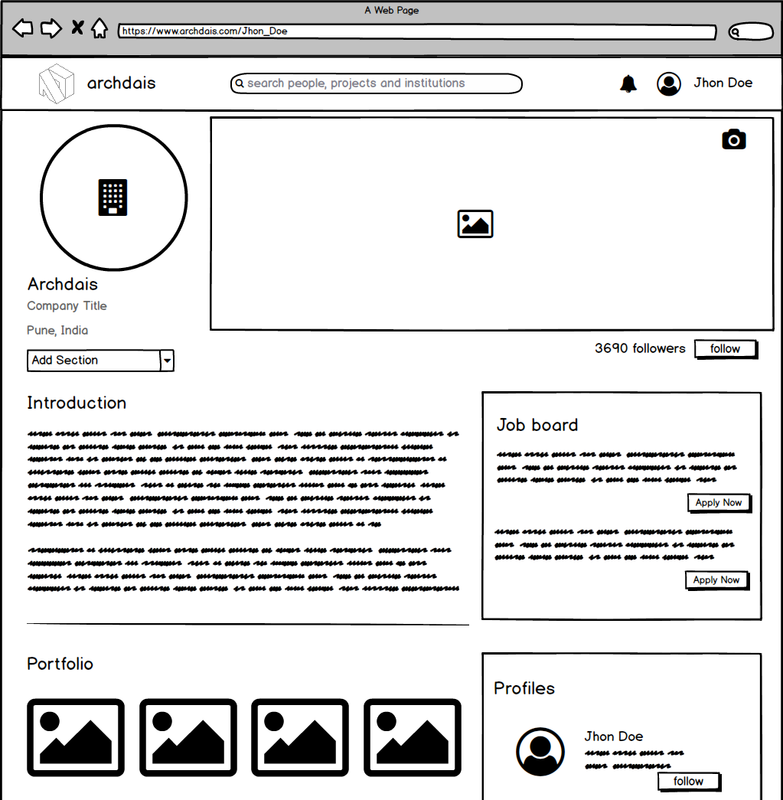 To put easily, the structure of the site is the normal flow of navigation for website visitors. The web designer must have to take care of the flow of the webpages as per the information. Make sure the website navigation isn't complex for the user nor confusing for search engines. Nowadays in the digital world, there are a variety of devices in the market like Mobile, Tablets, Desktop with different dimensions. 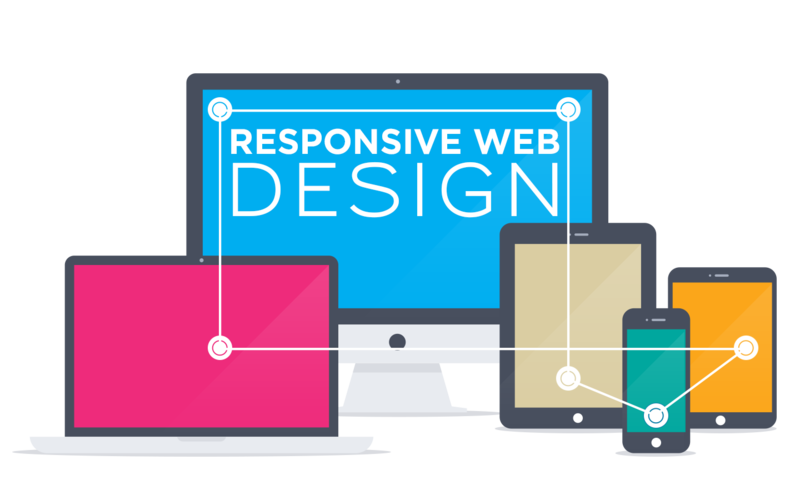 A responsive website is highly favored by search engines. That's why designers must have to design a website which fits any device dimensions. This will work to equate and enhance the user experience on every device. More work for the audience means that they spend more time on the website. Website response time is a crucial thing. If your website taking too much time to load then your website bounce rate will increase. If your websites bounce rate increased it badly affects ranking in search engine. 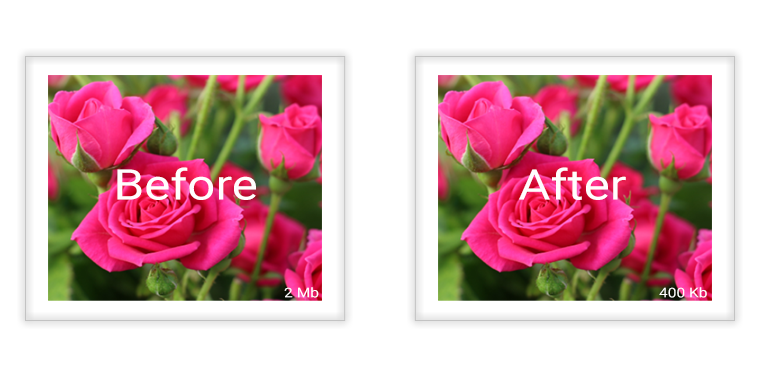 Hence, the optimization of the chosen images is a must because the large size of images slows down your web pages. Also at the time of optimization designers must have to take care of image quality also because the user experience is also important. Console Infotech is website designing and website development company based in Pune, India. We help businesses to create business website, custom web design, e commerce websites, web apps, mobile apps, digital marketing etc. It is always our passion helping businesses to succeed online.